. 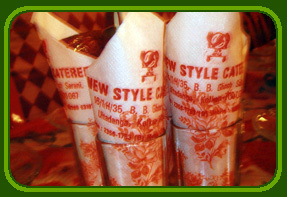 : New Style Caterer :. 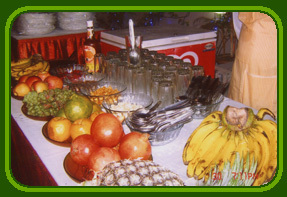 New Style Caterer & Decorator has been providing satisfactory professional and creative outdoor catering services for almost two decades and we proudly announce ourselves as one of the leading outdoor caterers of India. 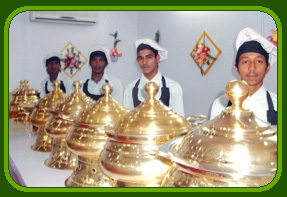 We specialize in providing Multi cuisines and traditional food prepared by professional chefs under hygienic environment. Have worked for all India Carrom Tournament, Central Science & Cultural Seminar, Expo Meeting, Campeigning, Bank Officers Meeting, Starting From High Class Family to middle class in Calcutta, Bengal & Eastern India. Home Delivery Service also available.